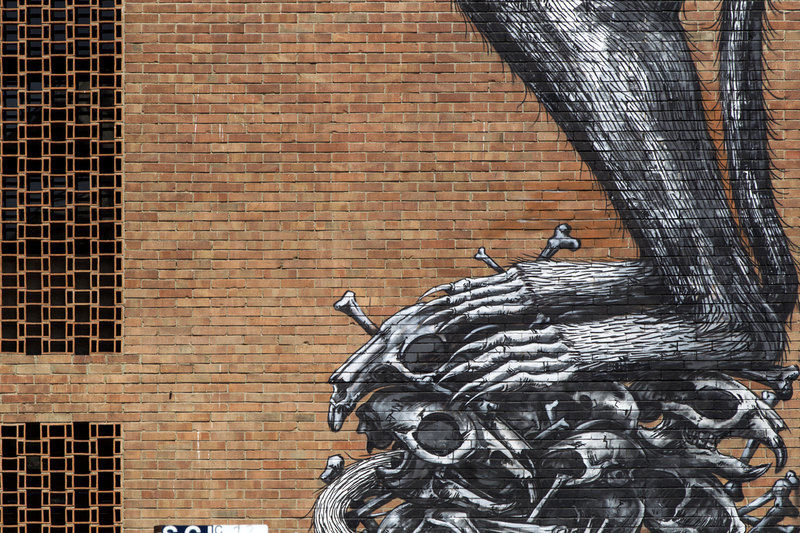 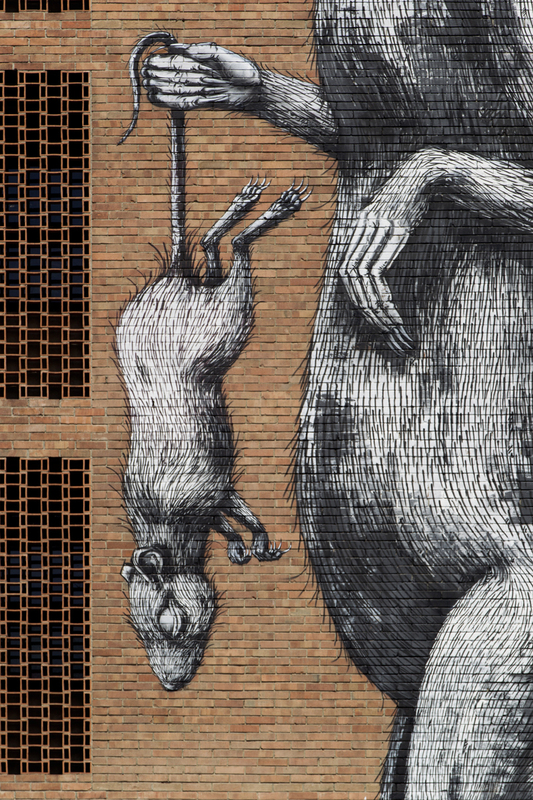 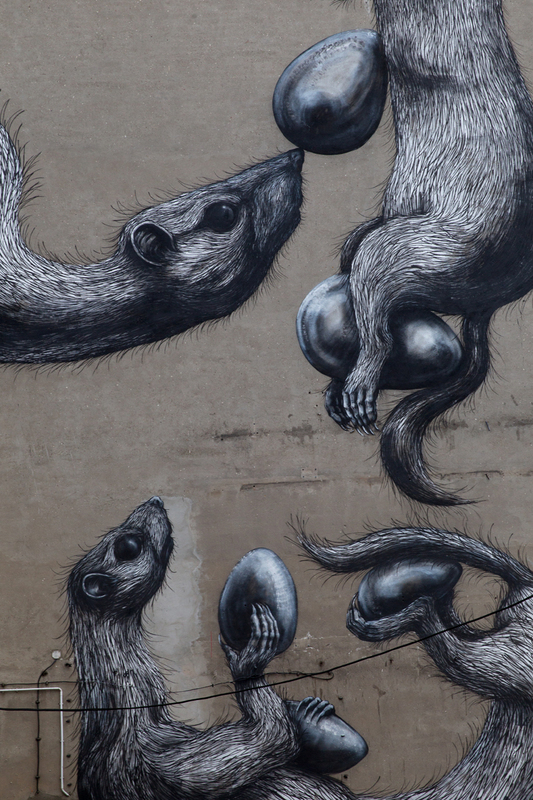 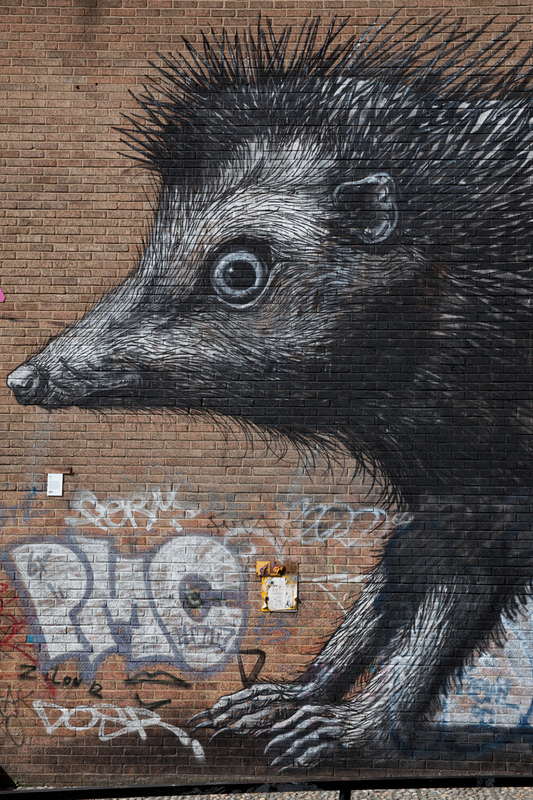 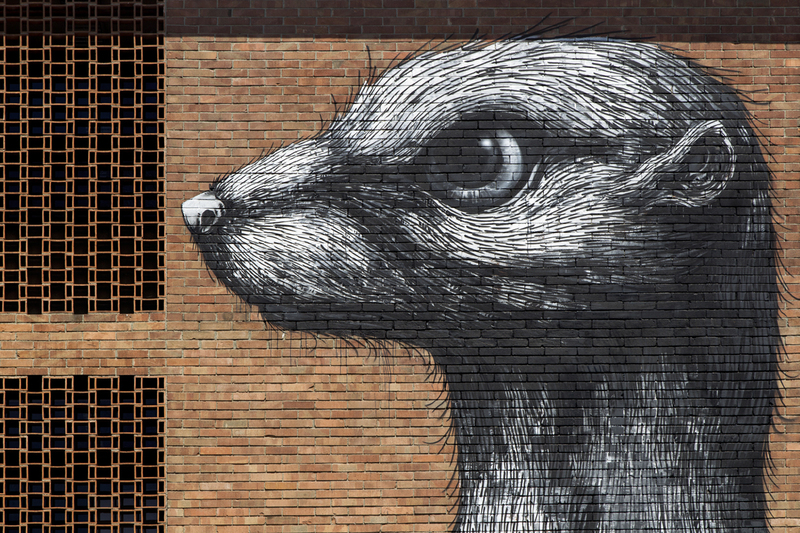 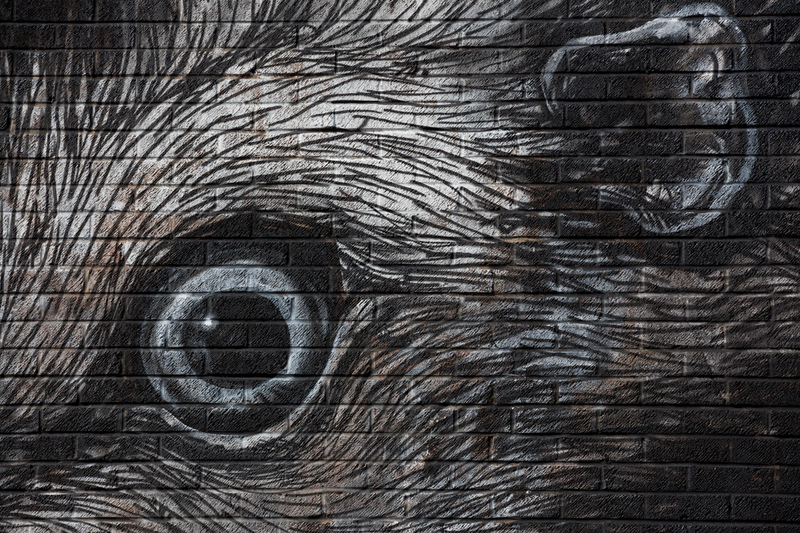 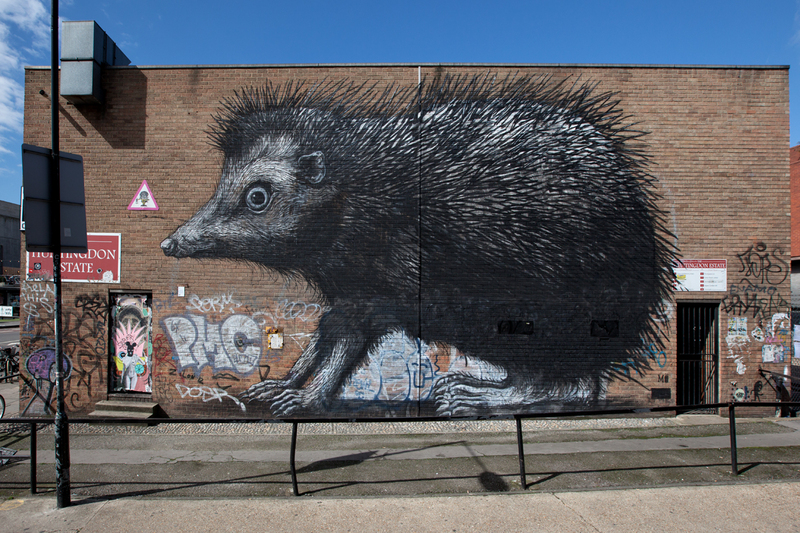 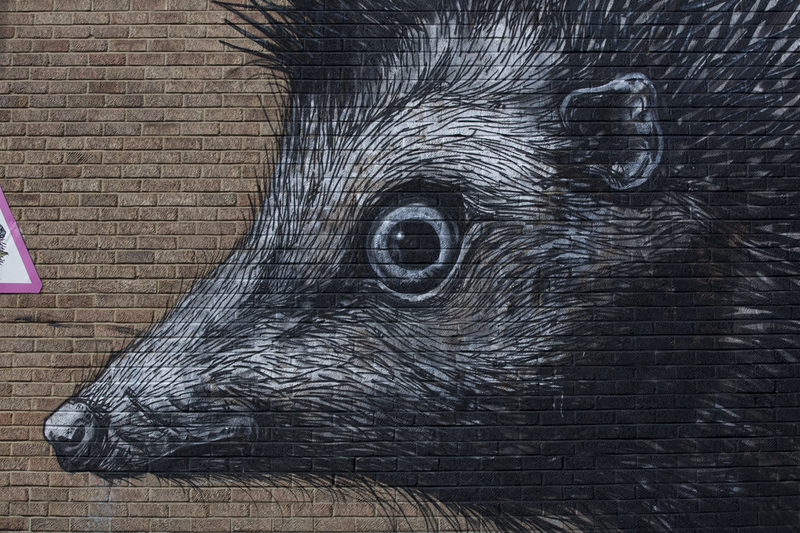 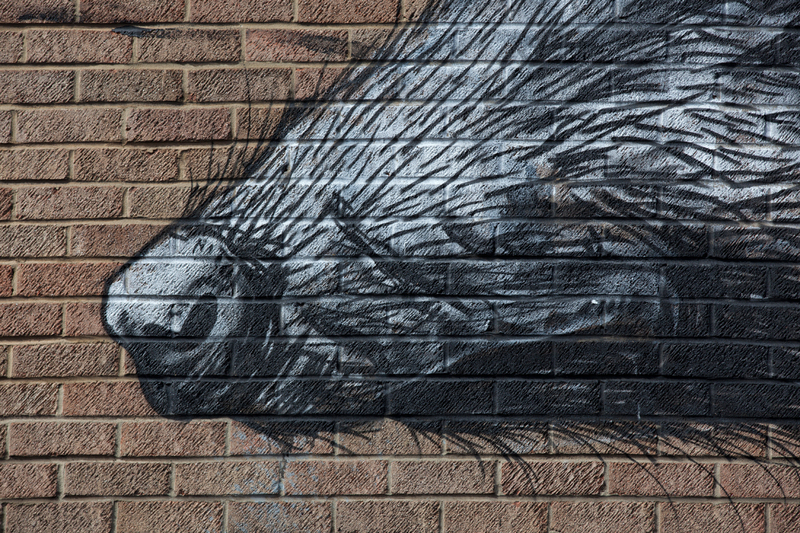 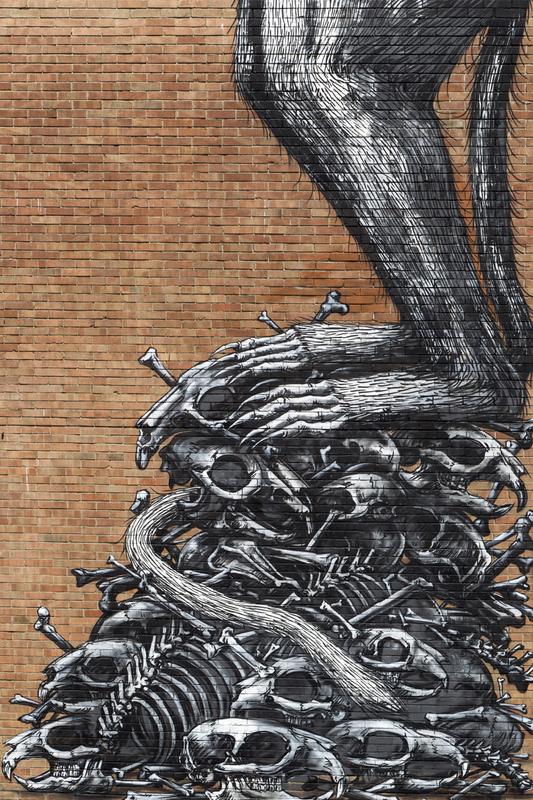 Roa left a new wall in London, Shoreditch. 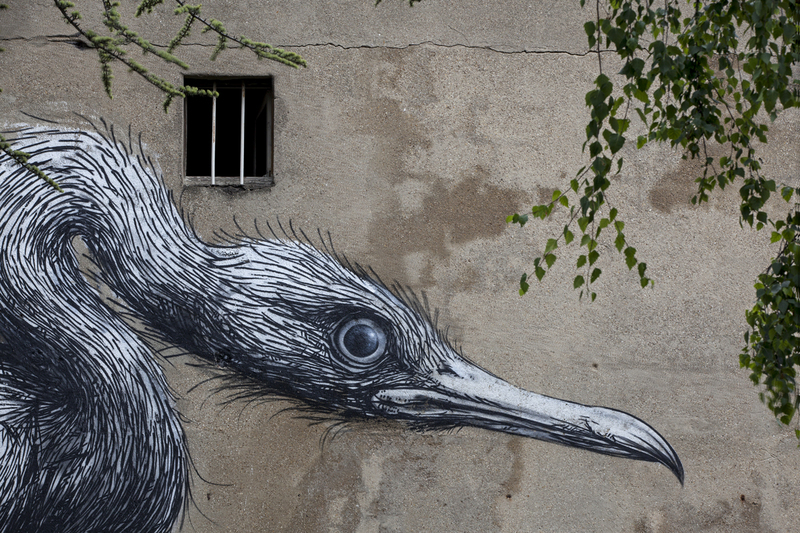 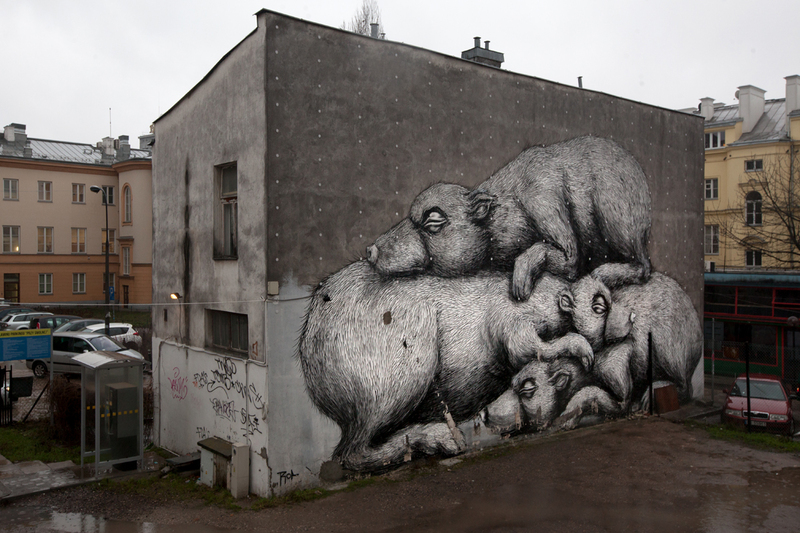 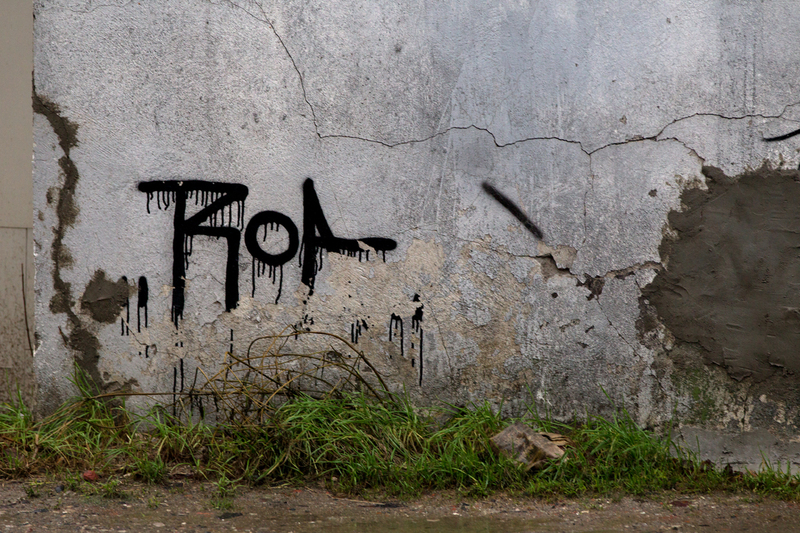 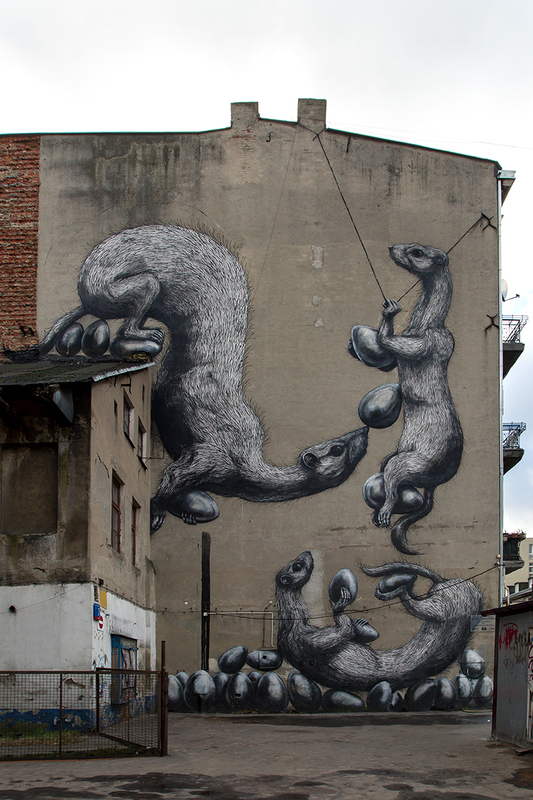 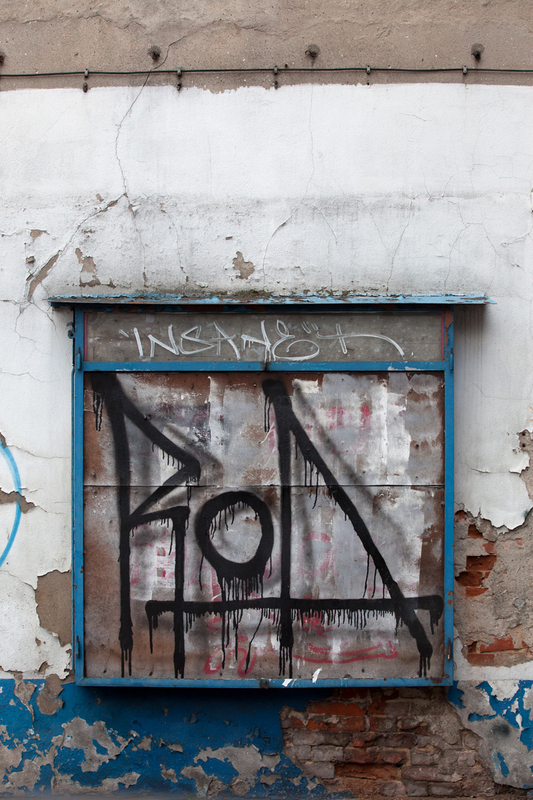 Roa painted a new wall in Warsaw Poland 2010. 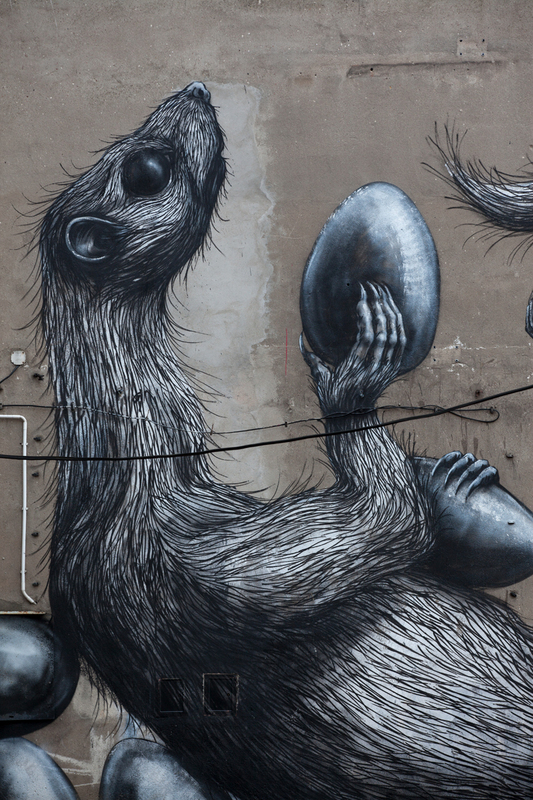 Roa painted a new wall in Lodz, Poland for Urban Forms Street art Festival 2013. 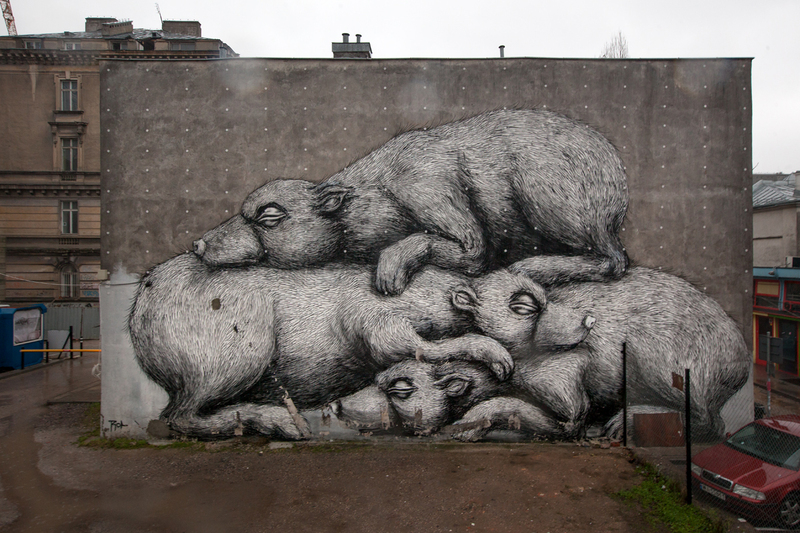 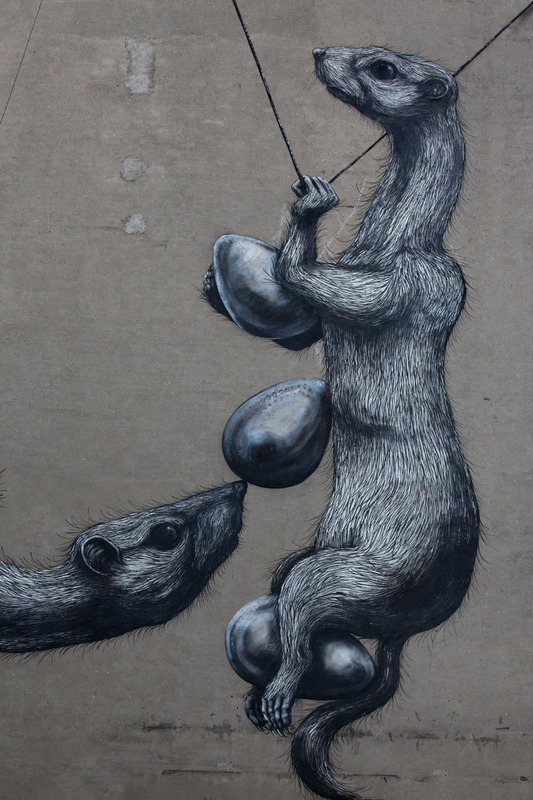 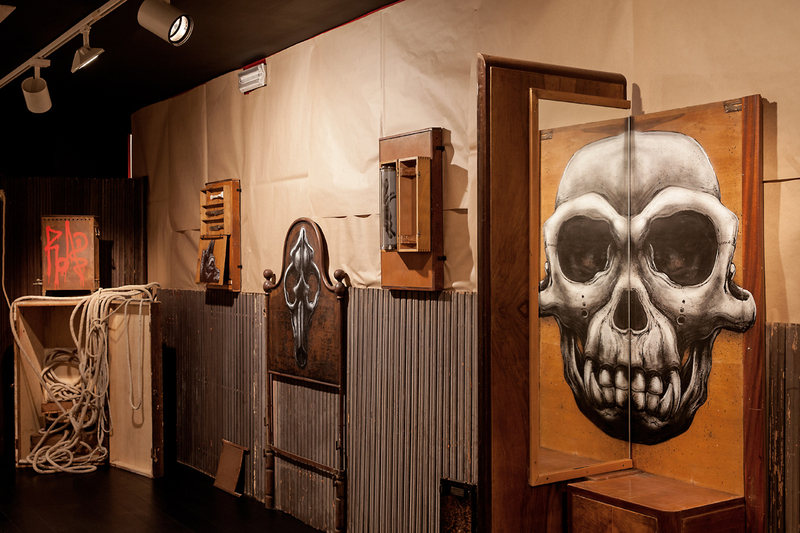 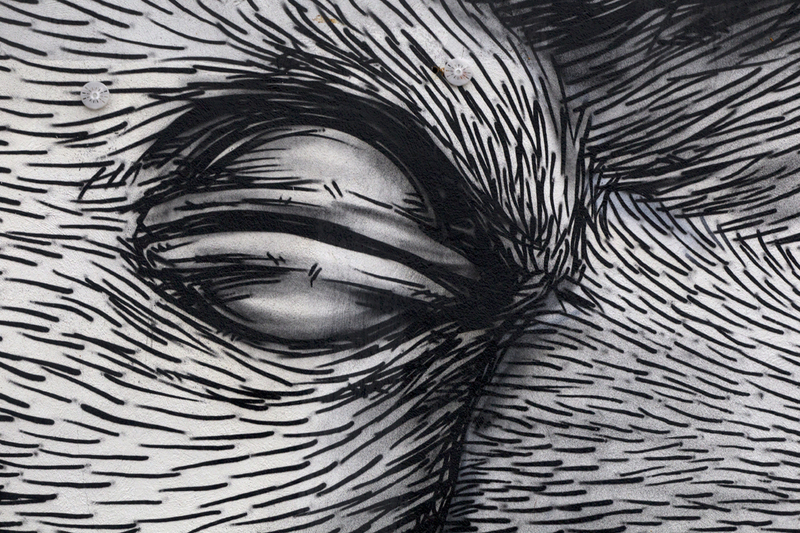 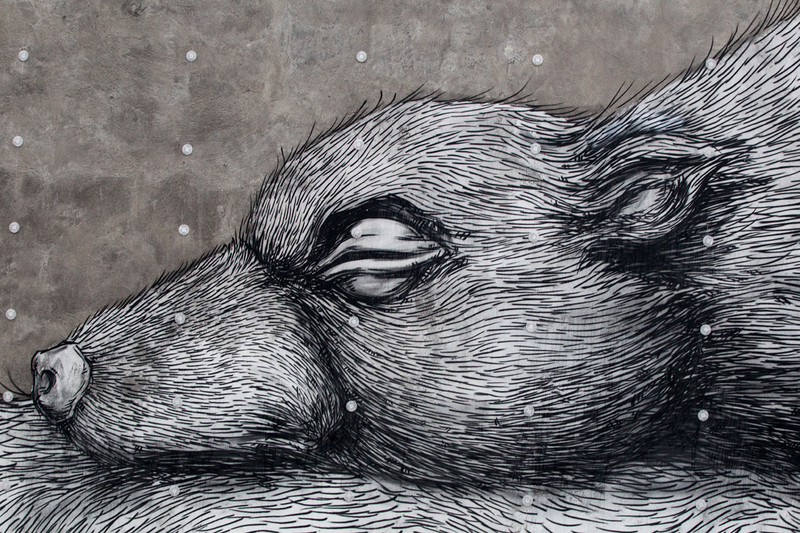 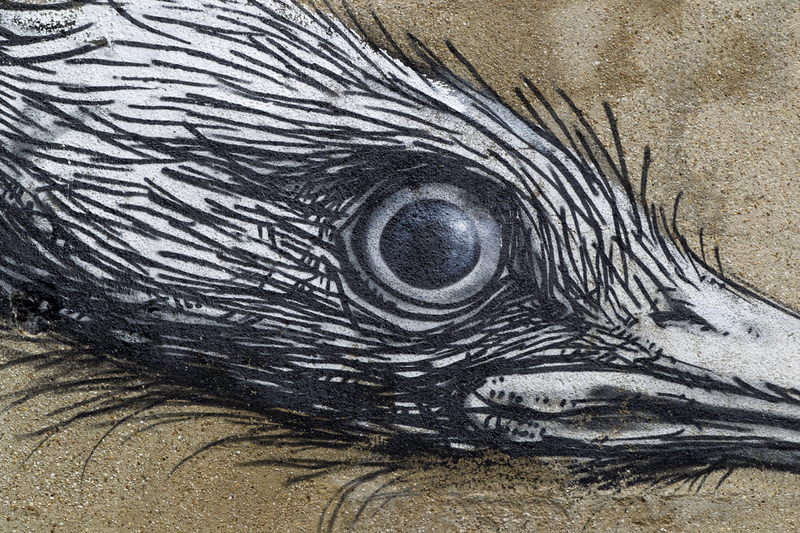 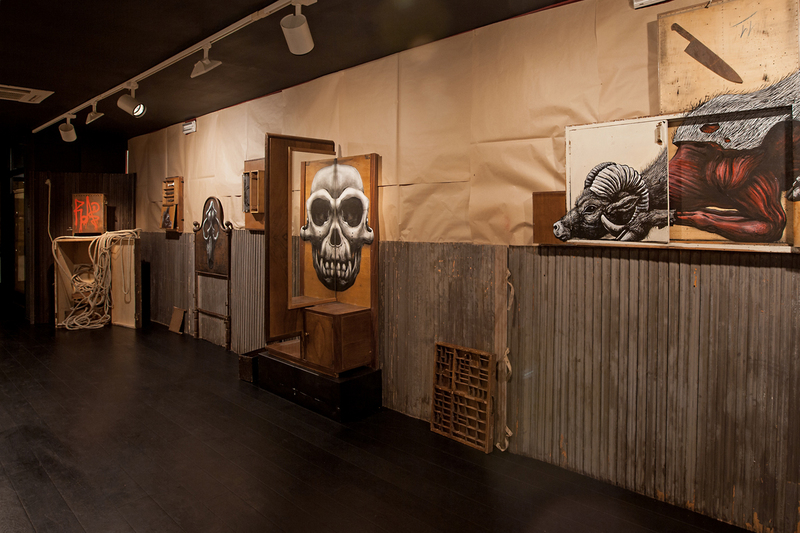 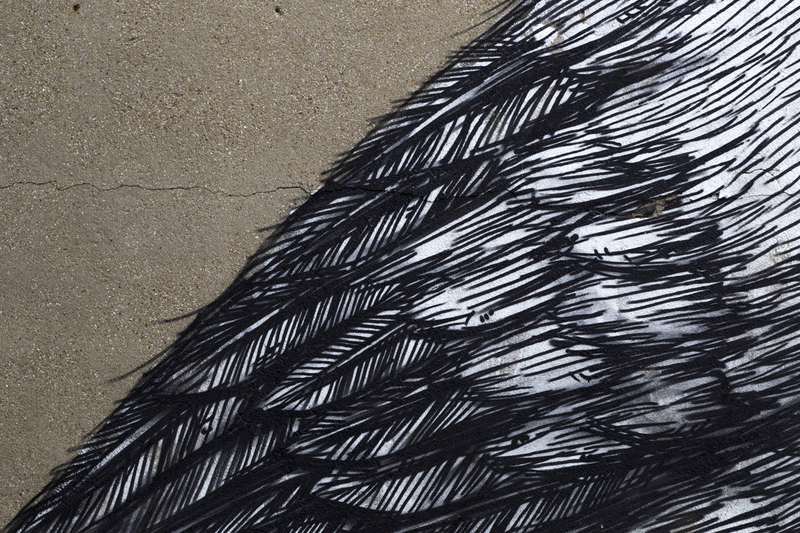 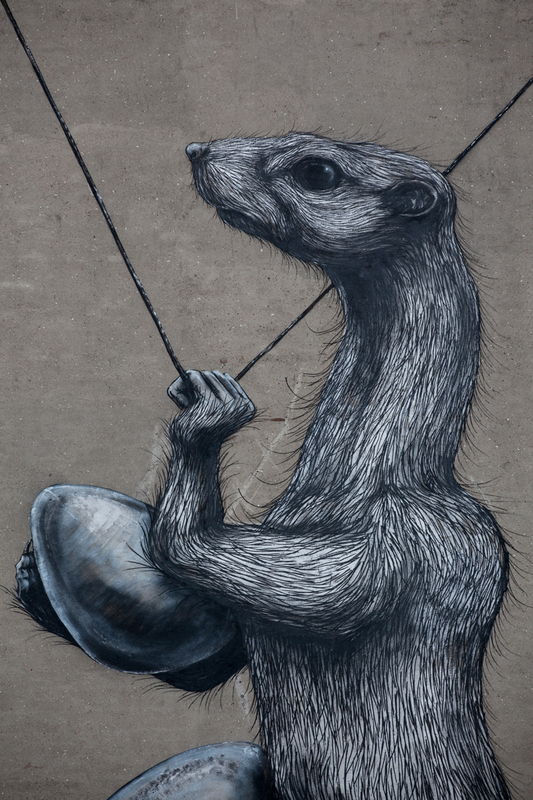 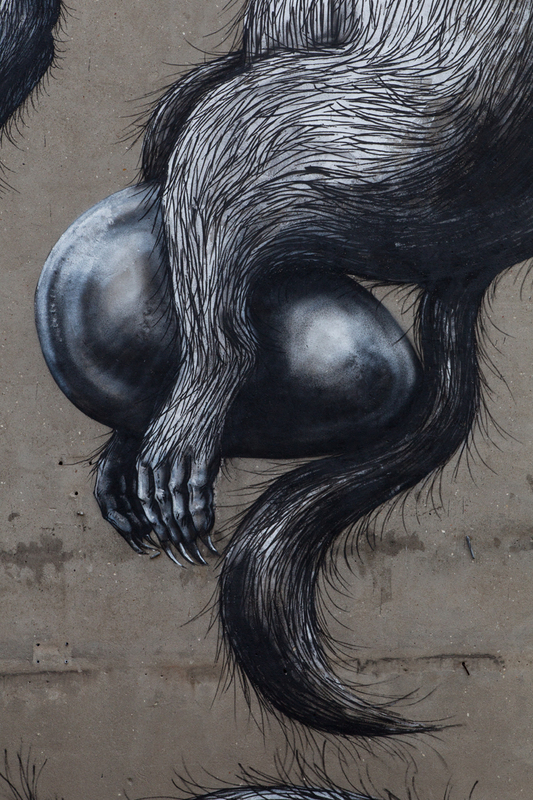 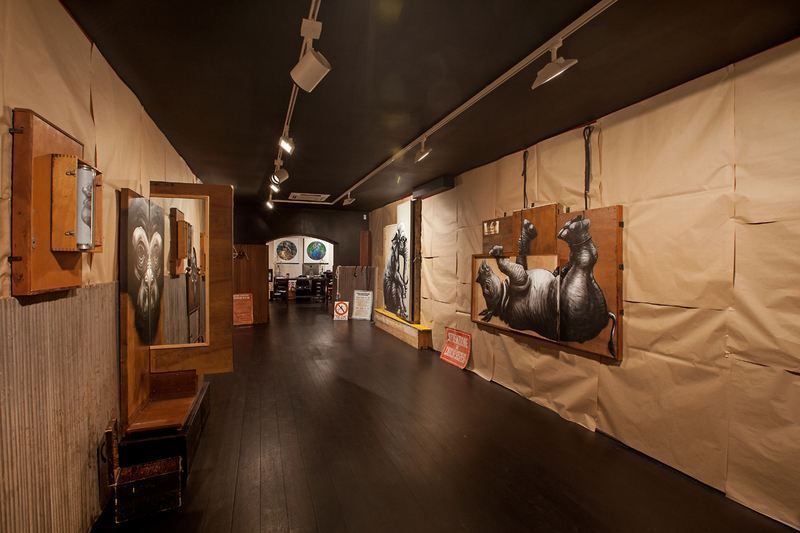 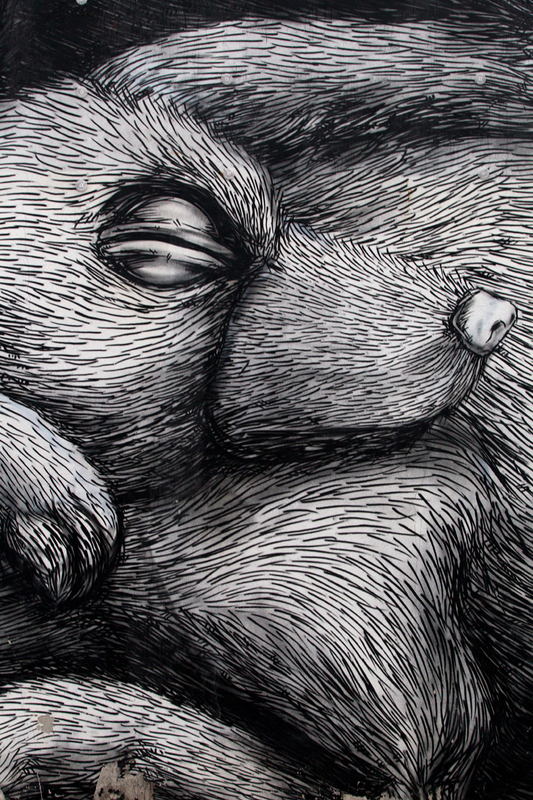 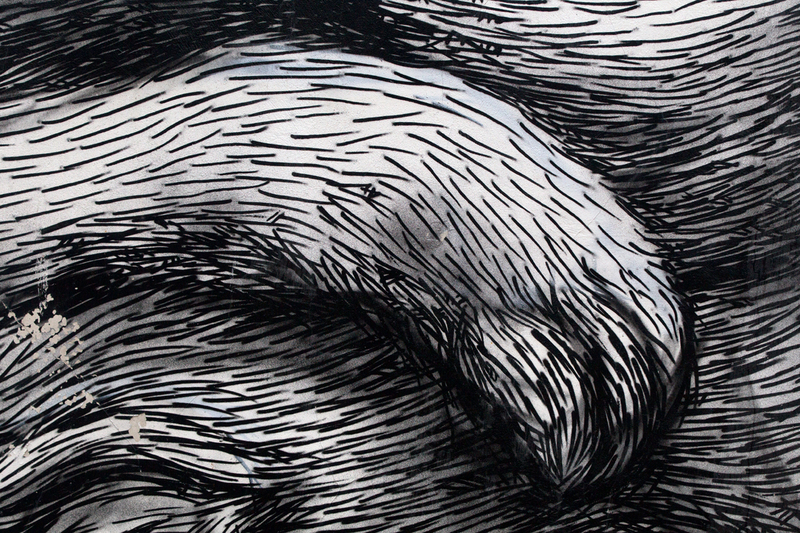 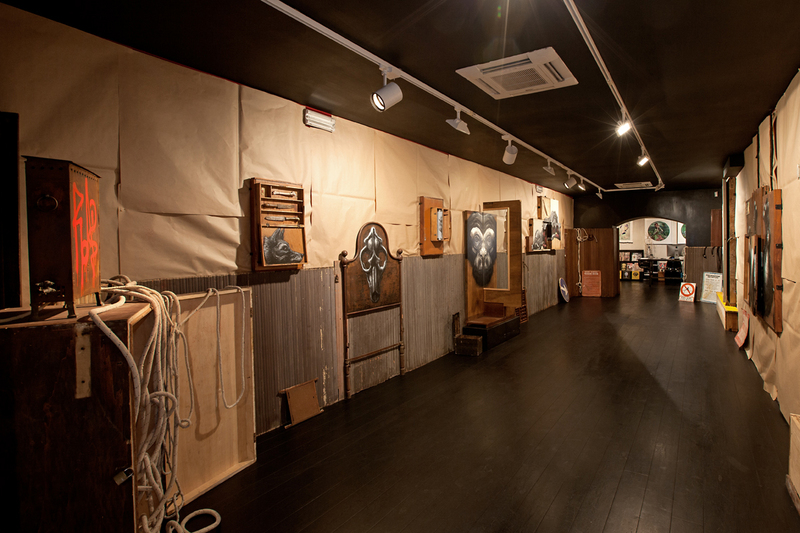 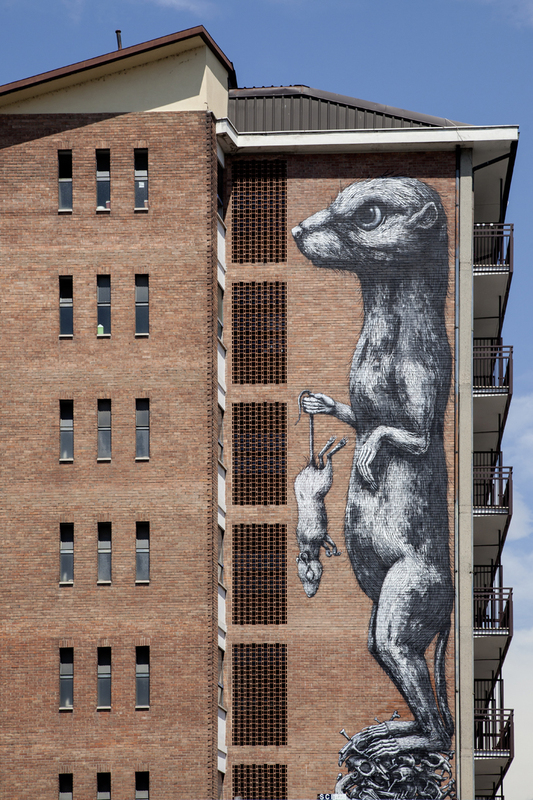 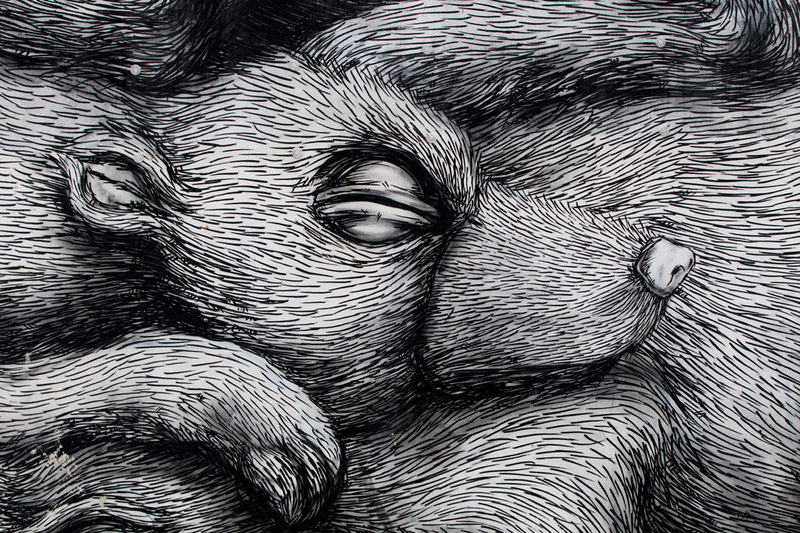 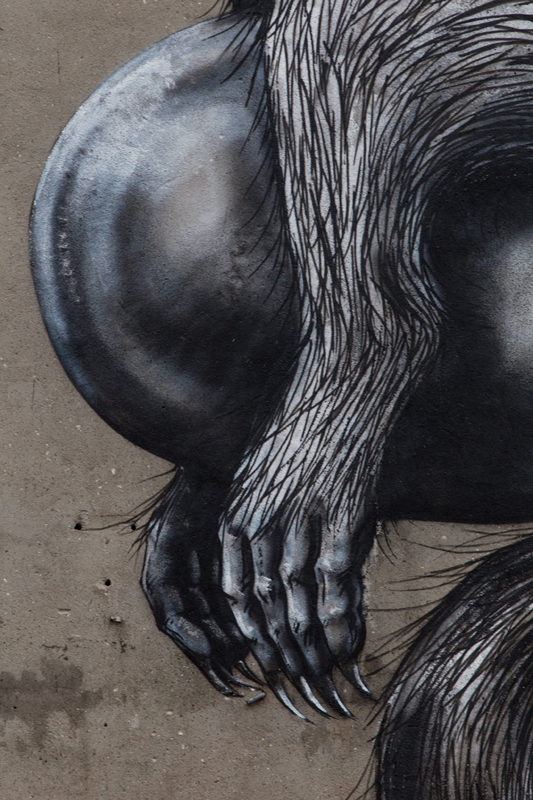 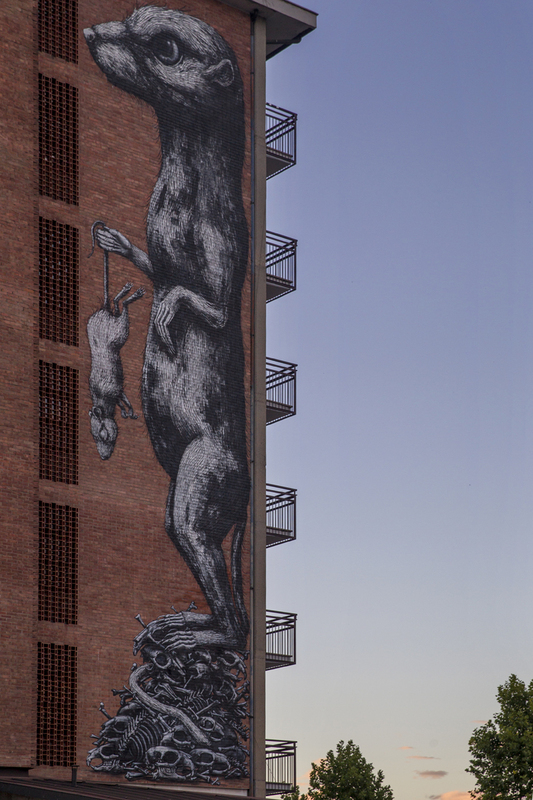 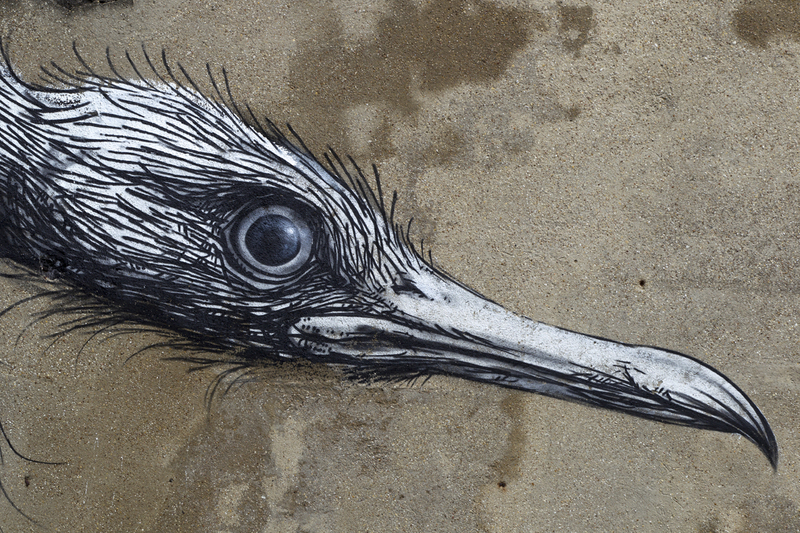 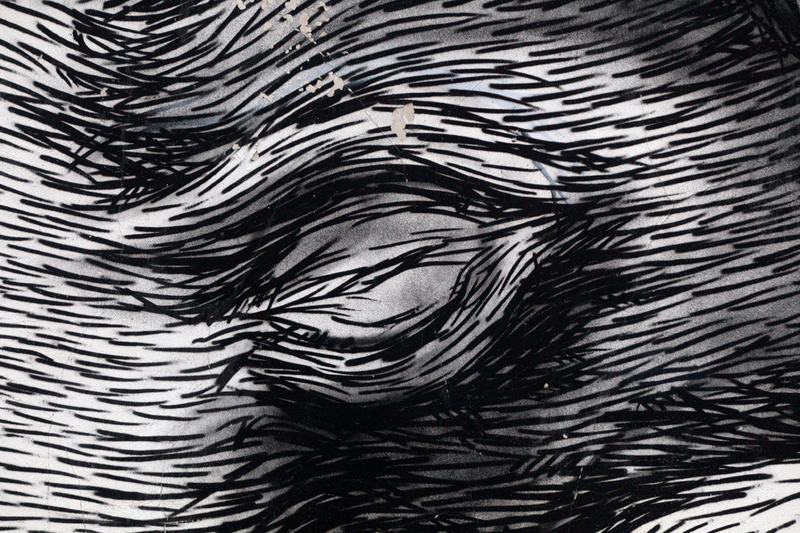 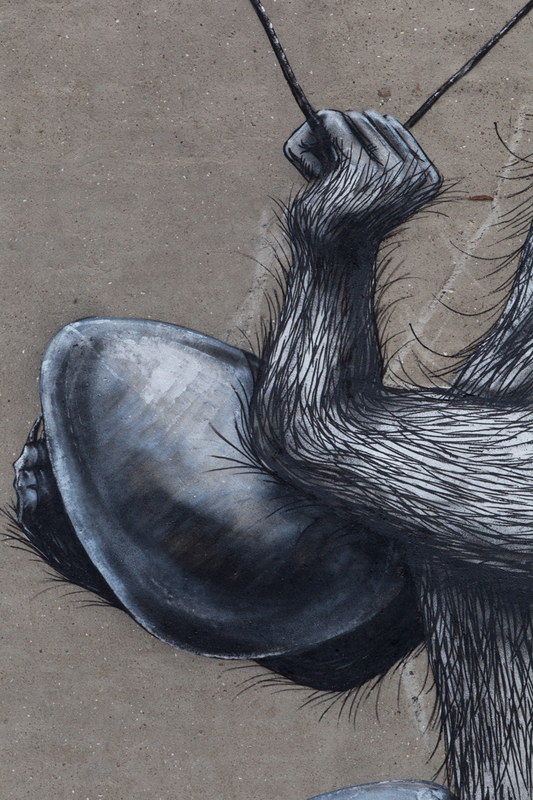 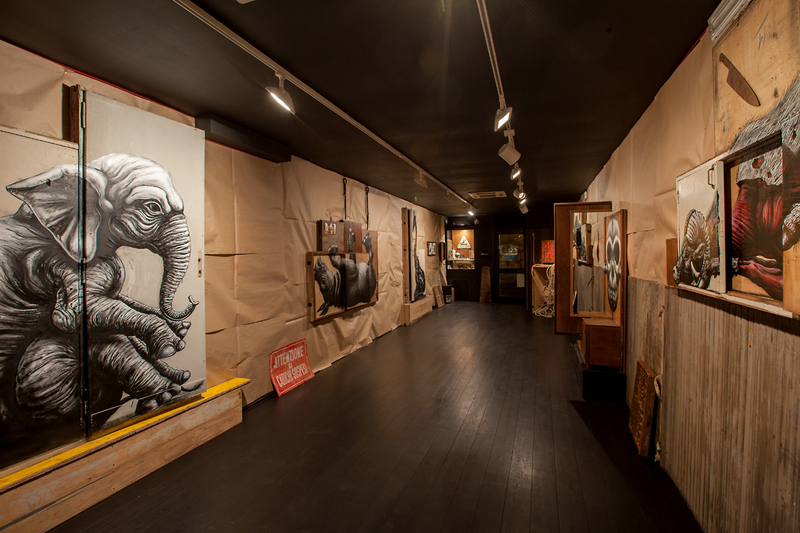 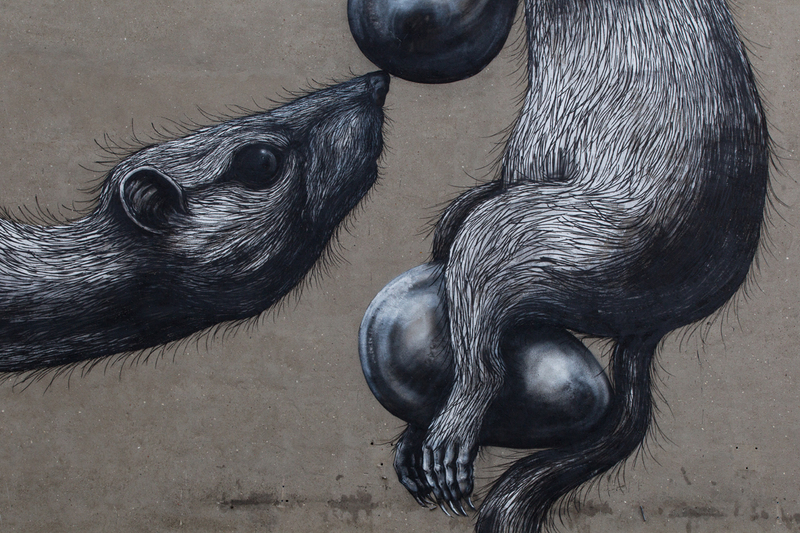 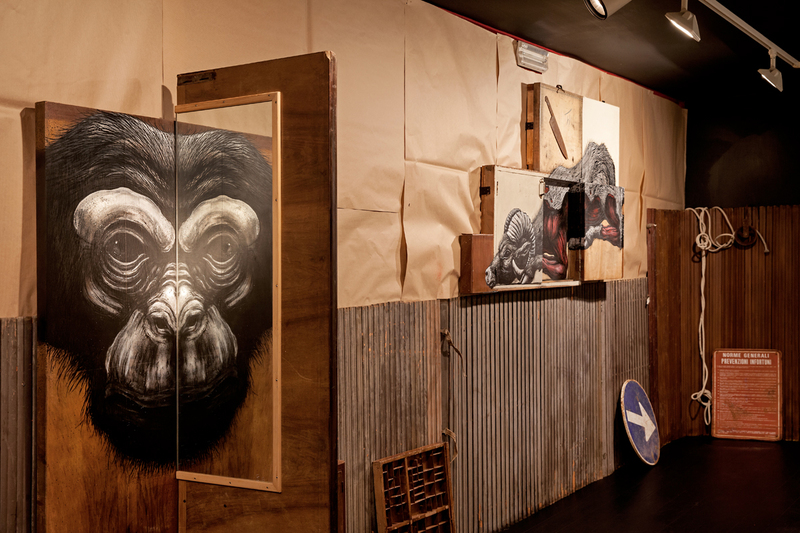 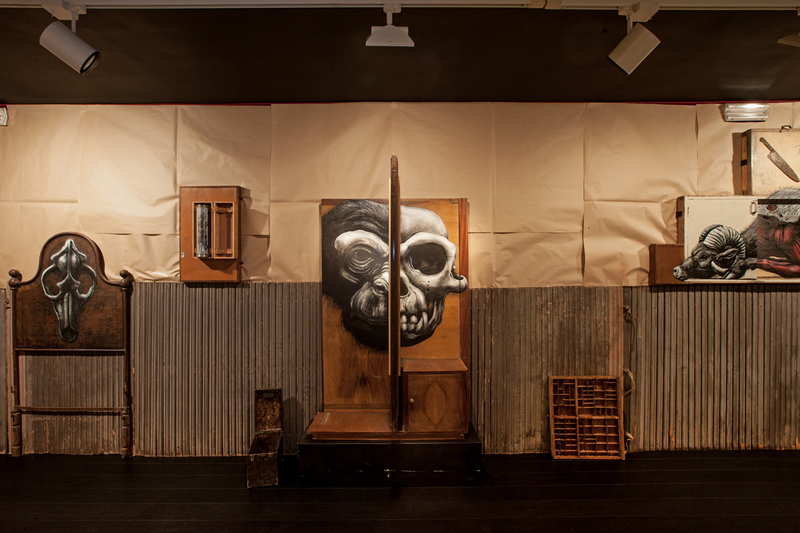 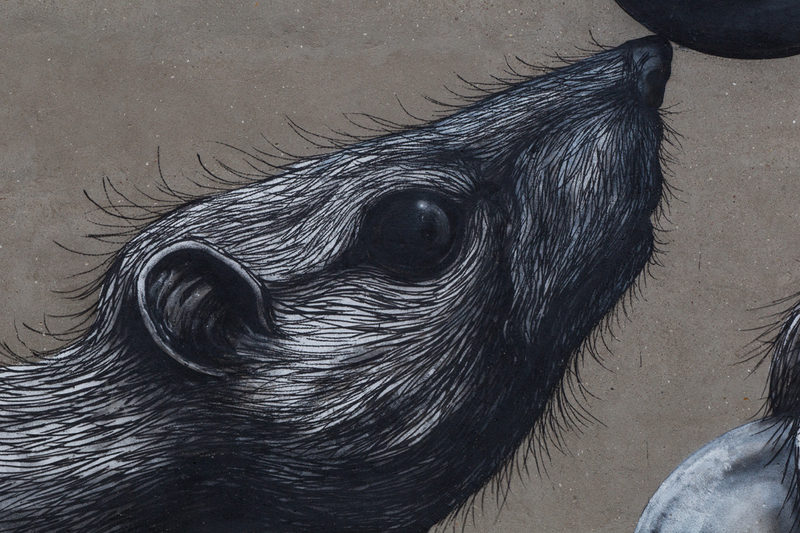 Roa solo show “Suovetaurilia” in Rome. 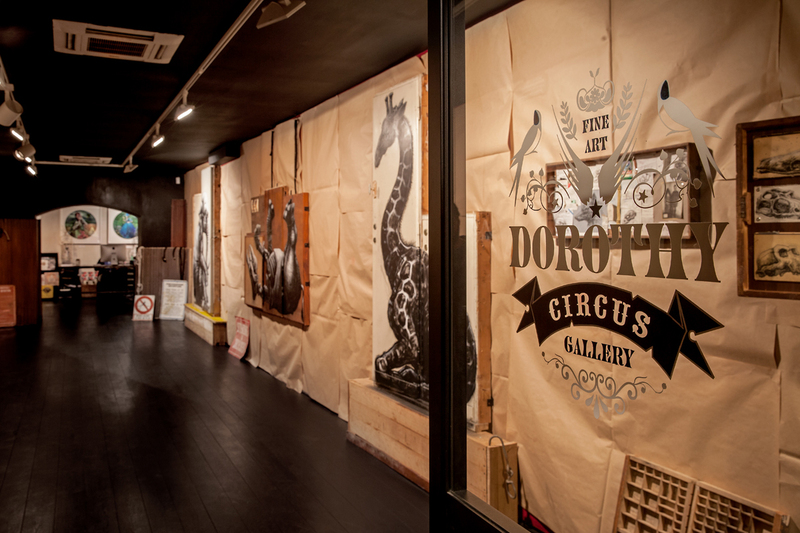 In the space of Dorothy Circus gallery. 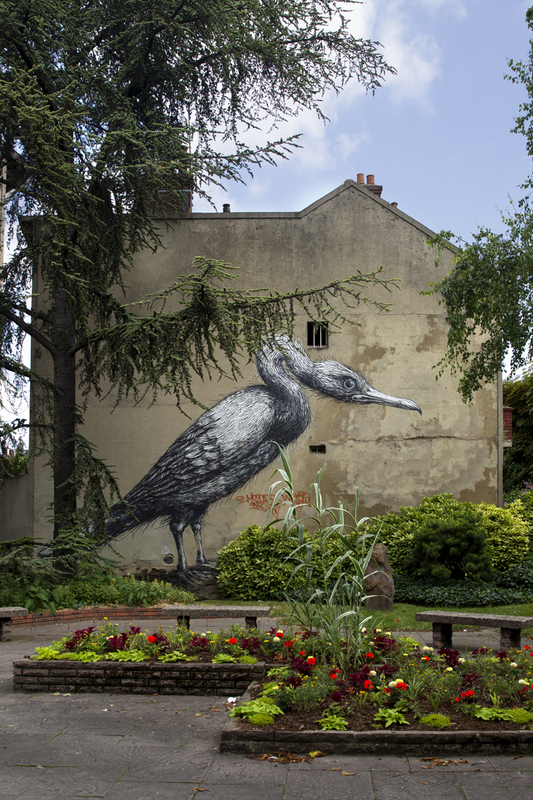 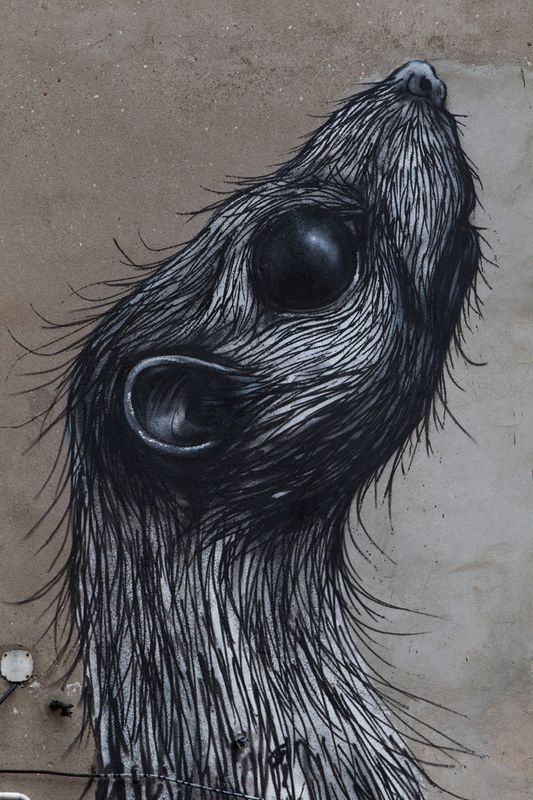 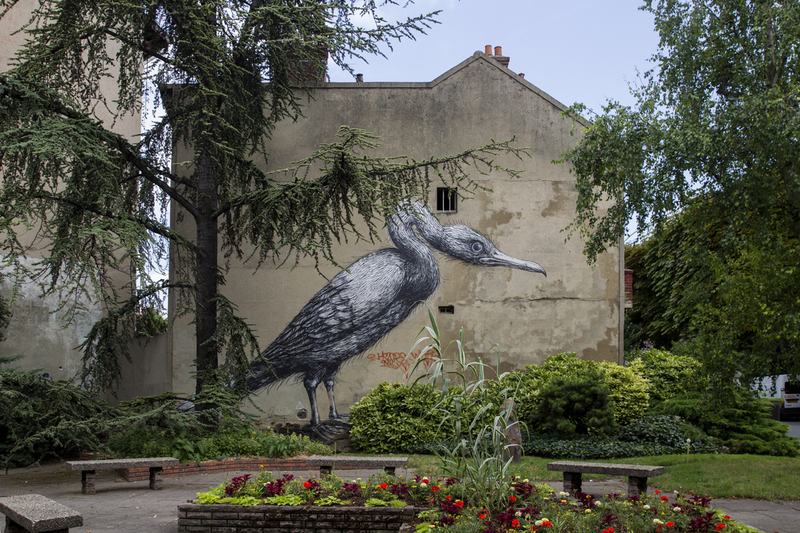 Roa painted a new piece in Paris , France 2013. 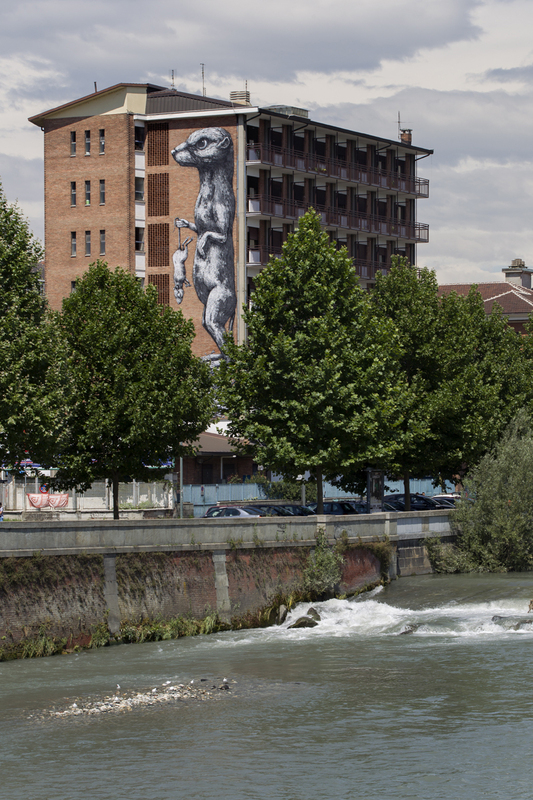 Roa painted a new piece in Turin, Italy. 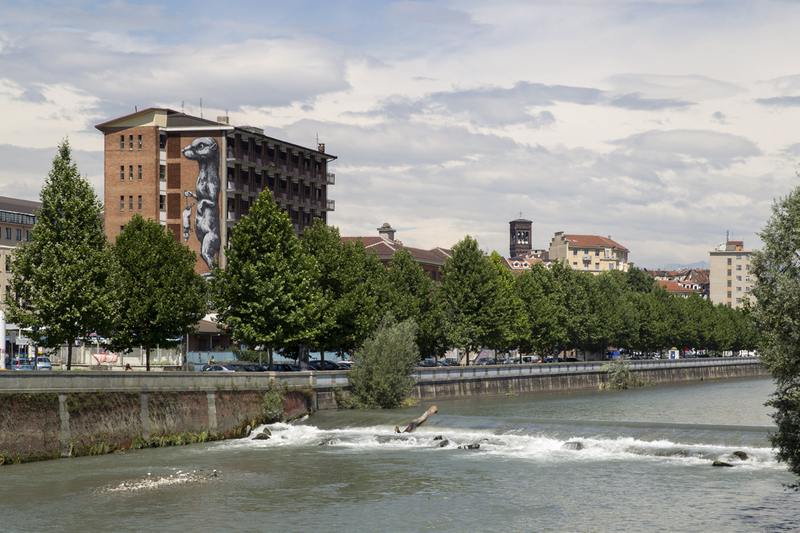 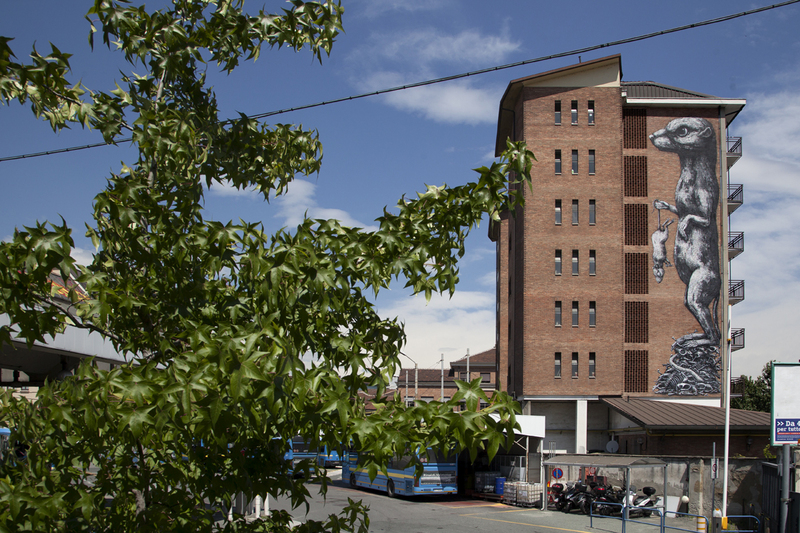 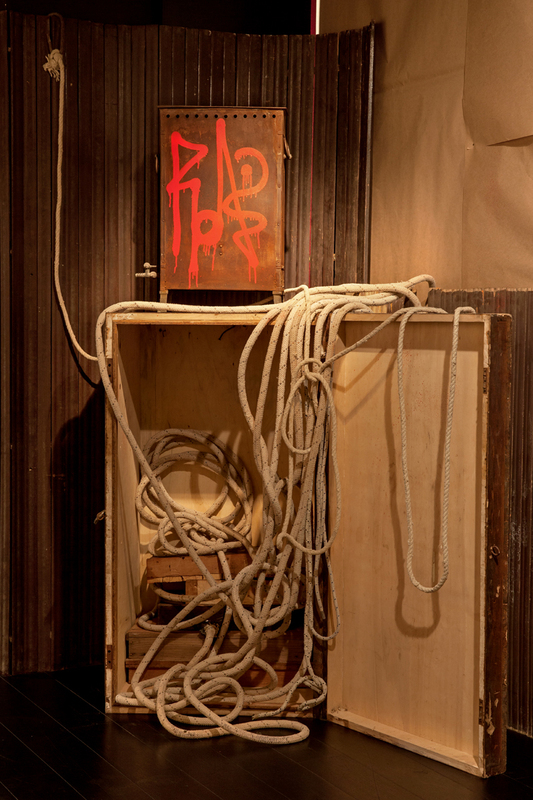 During picturin 2012.